Not ready to take our Forever Home Questionnaire? Let’s take the first step together - take 60 seconds to fill out our questionnaire below and let us pair you with the perfect Natale Home. Please fill out the fields below! Our entire experience with Natale Builders was first class. From the sale to the design and through the build, everything was what we expected. Great building experience with Natale! Highly recommend if you are looking to build a high quality home. Very satisfied with the geothermal unit & very low gas bills associated with the house. The staff is a pleasure to work with! 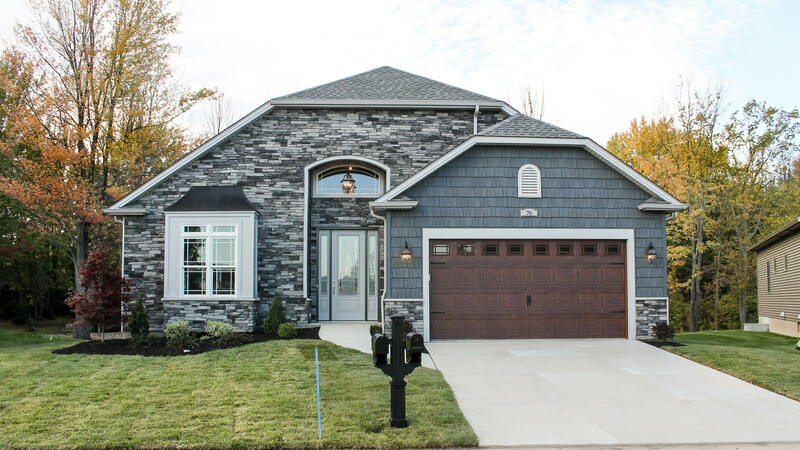 We never thought in our wildest dreams that we would ever build a home until the day we went joyriding looking at open houses during the winter months. I really enjoyed working with you on the purchase on Ava Lane. It is truly a beautiful home. Excellent houses from top to bottom. Great staff who treated us with respect throughout the process.